The residents of a Chicago suburb were jolted awake just before midnight on March 26, 2003—by meteorites falling through their roofs and windows. The Park Forest meteorite, named for the area at the center of the shower, fell in one of the most heavily populated areas to see meteorites in recent history. Fortunately, an expert was on hand: Dr. Steven Simon, a cosmochemist at the University of Chicago, happened to live right in the middle of the Park Forest meteorite shower. He recalls, “I thought it was lightning, as it had rained earlier in the evening, though it looked unusual because the brightness lasted longer.” The next day, after learning the real cause of the flash of light, he quickly began to examine specimens and create a strewnfield map, which shows the outline of a meteorite shower’s impact. 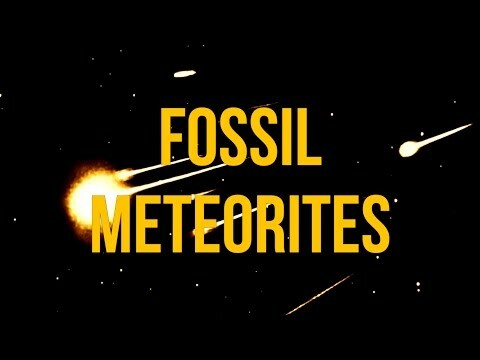 While its arrival on Earth lives in recent memory, the Park Forest meteorite goes back 470 million years. This is when it broke off of a much larger celestial body called the L chondrite parent body. A parent body is a large object that produces meteorites when it either completely breaks up or small pieces of this large body break off, usually from an impact or collision. L chondrites are a specific class of stony meteorite, and many of them were produced by the parent body breakup, which happened in the asteroid belt between Mars and Jupiter. It was the biggest breakup like this to happen in the last three billion years. Dr. Philipp Heck, associate curator of meteoritics at The Field Museum, works to identify meteorites by looking at their chemical compositions. For example, L chondrites can be identified because they have certain amounts of minerals and iron. In recent research, Dr. Heck found that when the L chondrite parent body got destroyed in a collision, it produced 99 percent of all meteorites falling to Earth at the time. Today, L chondrites still make up 39 percent of meteorites that fall. So, what is a meteorite, exactly? While in space, rocky fragments that orbit around the Sun are either called asteroids if they’re large, or meteoroids if they are smaller in size. If they get ejected out of the gravitational pull of their orbit and ultimately land on Earth or other planets, then they are called meteorites. 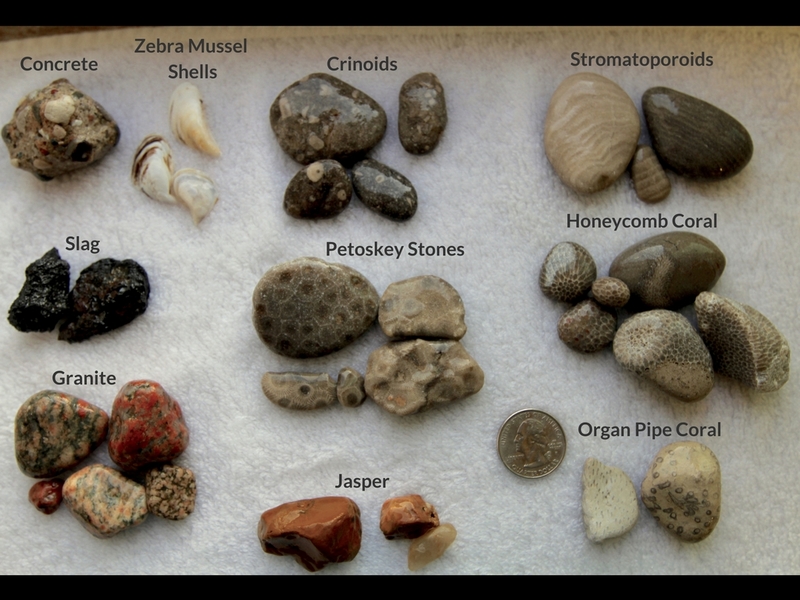 Since many L chondrite meteorites escaped from their parent asteroid about 470 million years ago, scientists focus on dating their “fall dates.” One way is to date the rock sediments and animal fossils where meteorites are found. Another way is to find out how long it took the meteoroids to reach Earth. This is done by analyzing the amount of cosmic-ray radiation they received while they were flying through space as small rocks. This fossil meteorite fell to Earth around 50,000 years after the L chondrite parent body breakup. The limestone surrounding it also contains a fossil of a cephalopod that lived during the Paleozoic era. Another “sibling” of the Park Forest L chondrite, this fossil meteorite fell about 400,000 years after the breakup. Trilobite (marine arthropod) fossils are also preserved in the limestone, helping to date the time of the meteorite’s fall. This fossil meteorite fell to Earth about a million years after the breakup event. All three of these fossil meteorites are genetically related to the Park Forest meteorite.